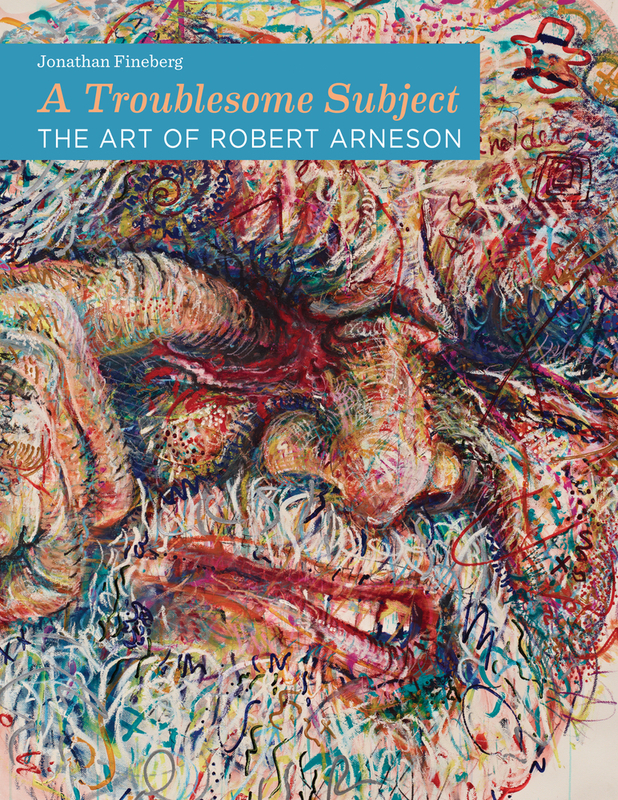 The first major book to consider the life and work of Robert Arneson, A Troublesome Subject tells the fascinating story of how a high school art teacher transformed himself into an artist of international stature and ambition. 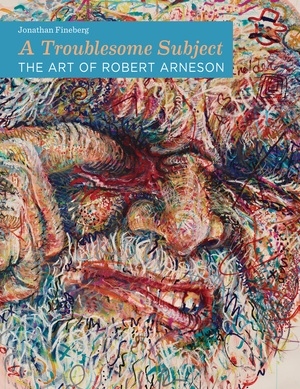 Representing the full scope of Arneson’s career in a rich survey of color reproductions, this book is at once a study of the trajectory of contemporary culture, the work of Robert Arneson, and the relationship between the two. It shows how Arneson’s work articulated the crisis of narcissism that has defined American culture since 1970. Jonathan Fineberg develops his ongoing work toward a psychosocial history of art as he proceeds through Arneson’s career—chronicling his early life, the formation of a personal style, and finding a unique subject matter in his famous post-1970 turn to self-portraiture. Jonathan Fineberg is Edward William and Jane Marr Gutgsell Professor of Art History Emeritus at the University of Illinois, Urbana-Champaign. He is the author of The Innocent Eye: Children's Art and The Modern Artist, Art since 1940, and Imagining America: Icons of 20th Century American Art. He is the editor of When We Were Young: New Perspectives on the Art of the Child (UC Press).